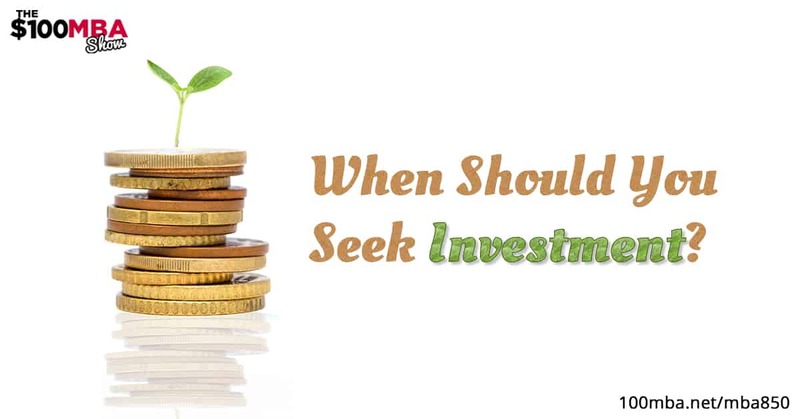 When your business is struggling, seeking outside investment can be a very tempting idea. But is it the right move? We talked about that very thing a while back, but we still get questions about it regularly. That’s why we’re rebroadcasting this archived episode. We discussed the different kinds of investment, the alternatives to accepting outside help, and the dangers inherent in doing so. This one’s important, friends. Click play!